This is the next post for the Endangered Animal Crochet Project, through which I hope to raise awareness about endangered animals and offer you ways to do the same. There will sadly be several different posts for the apes since so many of them are endangered; we will begin today with the orangutan. Learn a little more about the animal here and check out the cute orangutan crochet patterns I’ve collected. This post is part of the Endangered Crochet Animals series. 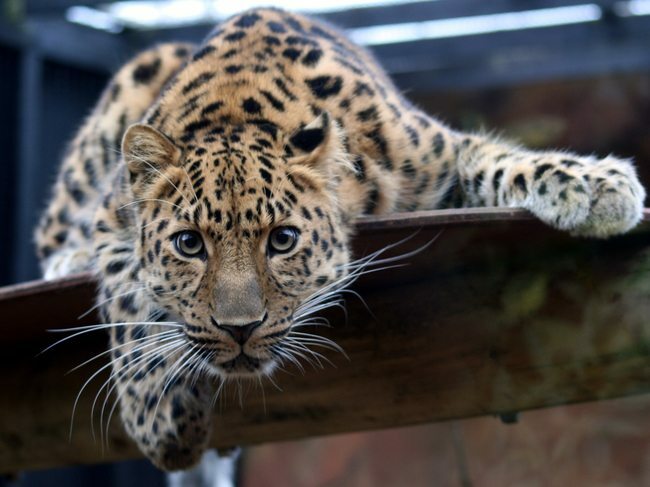 Learn about two endangered species of leopard: Amur Leopard and Snow Leopard. Plus check out 25 leopard-inspired crochet patterns, including amigurumi leopards, animal hats, and leopard print accessories. Part of my Endangered Animal Crochet project is that I’m accepting submissions from people who have crocheted animals that are endangered and want to share them here on the blog. This submission of an elephant comes from Caitie Moore.